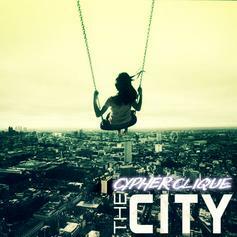 The latest project from Delaware rap trio Cypher Clique, featuring production from DMTR, D-Major, Tribe Beats, Alesmurf, Suddah SPK, Amazing Prophet, Lexi Banks, Arlanzo, Talkin2Wallz, J. Edwards and Louis Fader. Don't sleep. 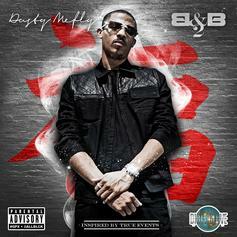 HNHH brings you the exclusive drop of Dusty McFly's latest project, "B&B 2". 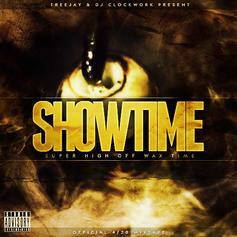 Featuring guest appearances from Royce Da 5'9", Boldy James, SCB Stro, and more. 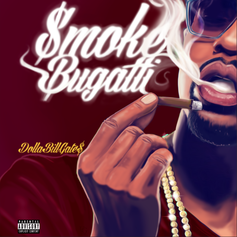 Production courtesy of The Olympicks, Young Chop, and Key Wane, among others. 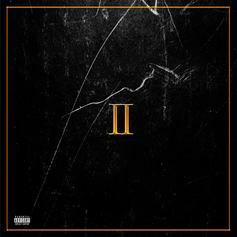 A new 12-track project from Black Cobain, featuring Fat Trel, Casey Veggies and Tokyo Daimo, with production from Osinachi, Cardo, Tone P, Casey Veggies, JS aka The Best, Aaron Wess, Dun Deal, ILL Wonka, Chi City and Sport Mark Henry. HNHH is pleased to premiere Rising Lakewood, California emcee Jetpack Jones' seventh official project, hosted by Dj Kid Fresh. Features include James Joseph, IE-z, Robby Ra$hu, LB, L3 Spaceman and Mann, with production from Beemo, Brock Berrigan, Mike Meds, Stefan Green, O.Skeeters, C.Wills, TheGeekSquad, Ruff Draft and Yo Asel. All artwork was created by Eustace Mamba. Elevate your mind. 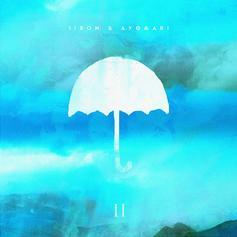 The second entry in TiRon & Ayomari's "The Wonderful Prelude" EP series. Vibe with it, and show financial support at http://thecafeterialine.bandcamp.com/album/the-wonderful-prelude-pt-2 if you like what you hear. "Music is therapy, and true magic and classic material occurs when artists leave their soul on a track." 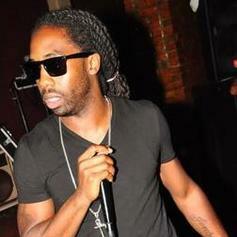 This is the sequel to rising Charlotte, NC emcee Deniro Farrar's critically acclaimed street album "The Patriarch." It includes production from Ryan Hemsworth, Kick Drums, Ryan Alexy, KIRA and more, with features from JMSN, Child Actr and Prince Innocence, among others. You'd be well advised not to sleep. 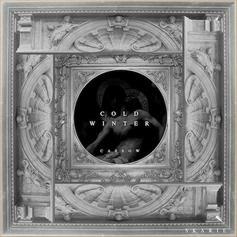 Show further support at http://denirofarrar.bandcamp.com/ if you wish. Free Tune. 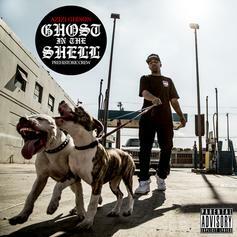 Stream and/or download Azizi Gibson's "Ghost In The Shell". 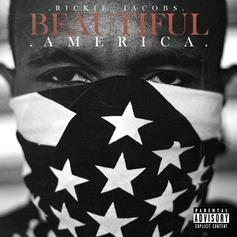 The latest project from rising Baltimore emcee Rickie Jacobs is the "Beautiful America" EP, featuring production from Cardiak, Artic, YOG$, Eu IV, Oab Jenkins and Mike White. Jacobs recommends you "turn your speakers up at ignorant levels and enjoy the ambient sound," and we second the motion. Can you dig it? 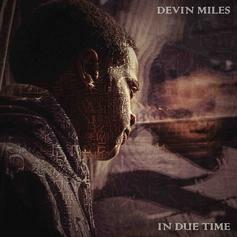 A new EP from rising Pittsburgh emcee Devin Miles, presented by Myspace and Rocksmith Clothing. 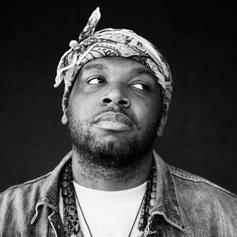 Consider it a prelude to his full length project which is slated to drop in the Fall. 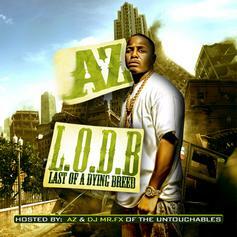 Features include All Star and Christo, with production from AllStar, I.D. Labs, Kyle Justice, Mr. Carmack and more. 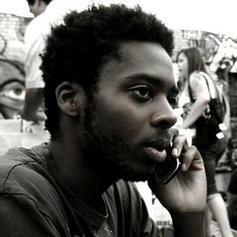 "Wassup" is the lead single from the project. Can you dig it? 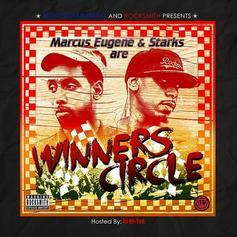 A self-titled, 16-track mixtape from Blue Collar Gang representatives the Winners Circle (Starks & Marcus Eugene). 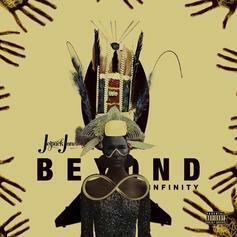 The project includes big features from Nipsey Hussle, Rockie Fresh, Kendrick Lamar, Boldy James and BJ the Chicago Kid, and was hosted by DJ Hi-Tek. Thoughts? 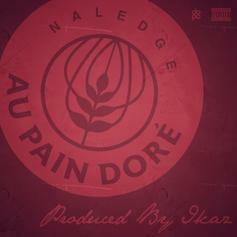 Chicagoan Hip Hop artist, scholar and Brainiac Project founder Naledge joins forces with French producer Ikaz on this succinct 6-track EP. Features include Add-2 and The Kid Daytona. Stay tuned for the Brain Power project, which is slated to drop next month. 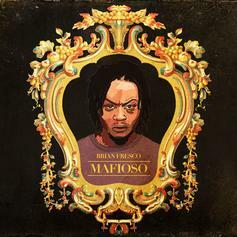 Stream and/or download Brian Fresco's new "Mafioso" mixtape. The latest project from rising Oakland emcee and Green Ova soldier Shady Blaze. 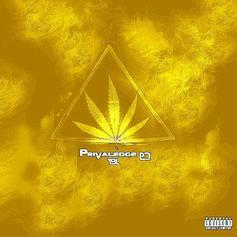 Features include Main Attraktionz and Tynethys, with production from Friendzone, Al Jieh, DJ Burn One, BLVCKHXVRT and more. Support the man at shadyblaze.bandcamp.com. 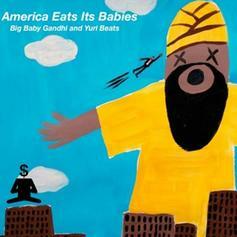 A new five-track EP from the allegedly-retired Queens emcee Big Baby Gandhi, produced entirely by Yuri Beats. For those unfamiliar, Gandhi's signed to Heems (of Das Racist)'s independent Greedhead Entertainment imprint and is pursuing a degree in pharmacy. One. A bass-heavy project from rising LA emcee Nocando. For those unfamiliar, he founded the Hellfyre Club, was the 2007 Scribble Jam champion and is a Low End Theory host. Standout tracks include “Smile,” “You Know” and "Secrets." This is Nocando's debut on the site, and we recommend you get familiar. 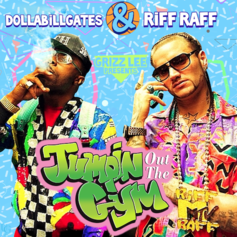 DOLLABiLLGATES and RiFF RAFF linked up with producer Grizz Lee for this collaborative EP, which includes four bonus cuts. Not only do the duo jump out the gym, they bring the rice out as well. Stream it here, and purchase it on iTunes. Enjoy. 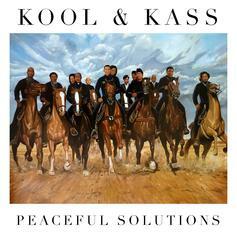 Kool A.D. of Das Racist and rapper/producer Kassa Overall are Kool & Kass, and this is their debut project together. Guest appearances include Bizzy Bone of Bone Thugs-N-Harmony, Fat Tony, TECLA, and Domingo Vazquez. Thoughts? A demo tape of Yeezy material dating back to 2001, the "College Dropout" era. Many of the tracks are alternate or original versions of official material, but there is some previously unheard music here as well. 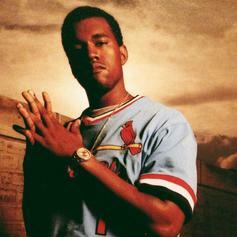 Who misses the old 'Ye? 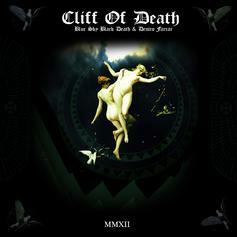 Deniro Farrar recently joined forces with Seattle production duo Blue Sky Black Death to create this exceptional 7-track EP. The chemistry here is unreal - Farrar's gruff flow and brutally honest lyricism is perfectly accentuated by BSBD's chilling, snyth-based soundscapes. They are a force to be reckoned with. 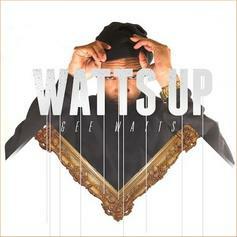 Bump Gee Watts' new "Watts Up" mixtape. 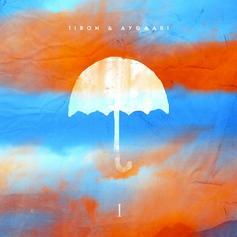 In anticipation of TiRon & Ayomari's upcoming "THE GRE▲T NEW WºNDE®FUL ☂" album, the duo have dropped this new free EP, which consists of four new tracks. Stay tuned for Part 2.